Do you have a question about your plumbing problem? Please take a moment to fill out this form below and Orlando, the owner of Palm Bay Plumbing Services, will answer any questions you may have. 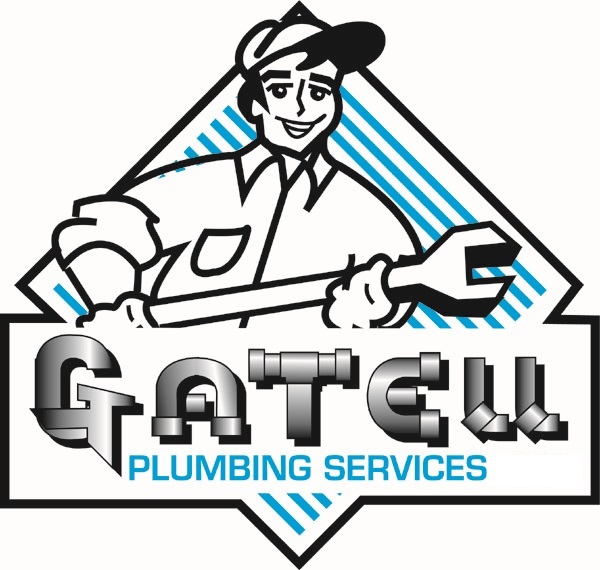 In case of a plumbing emergency, please call us at (321) 525-9906, and let our plumbing team work for you.